Do you want to turn your air-born trampoline into an underground trampoline? 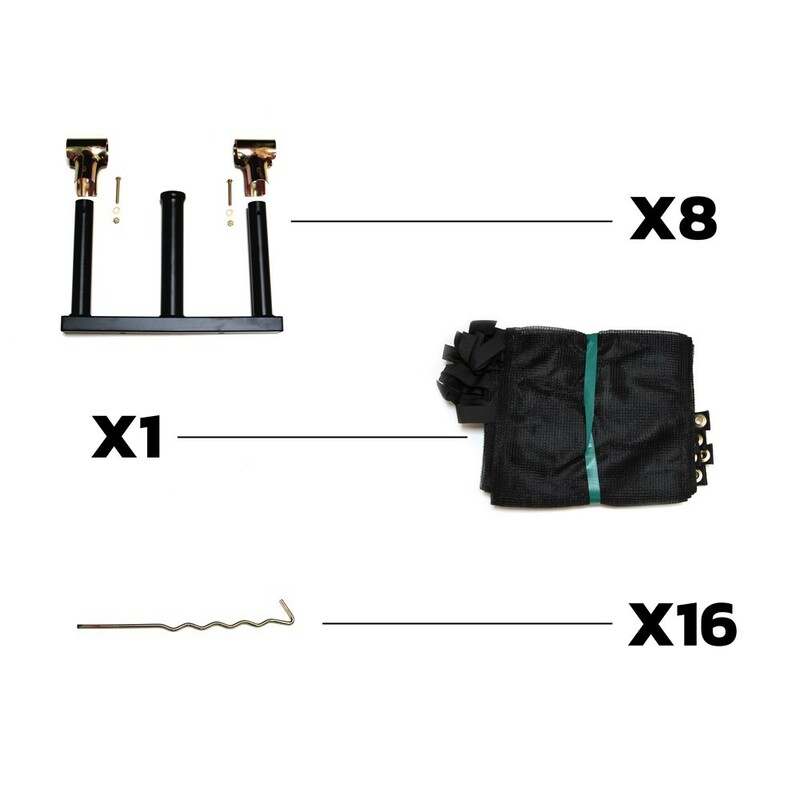 Now you can do it easily with this Inground 360 kit, it will allow you to safely bury your 12ft. round Jump'Up trampoline 360. - Holding the net posts. Each of the net post parts is made of a central metallic pin and two peripheral pins. 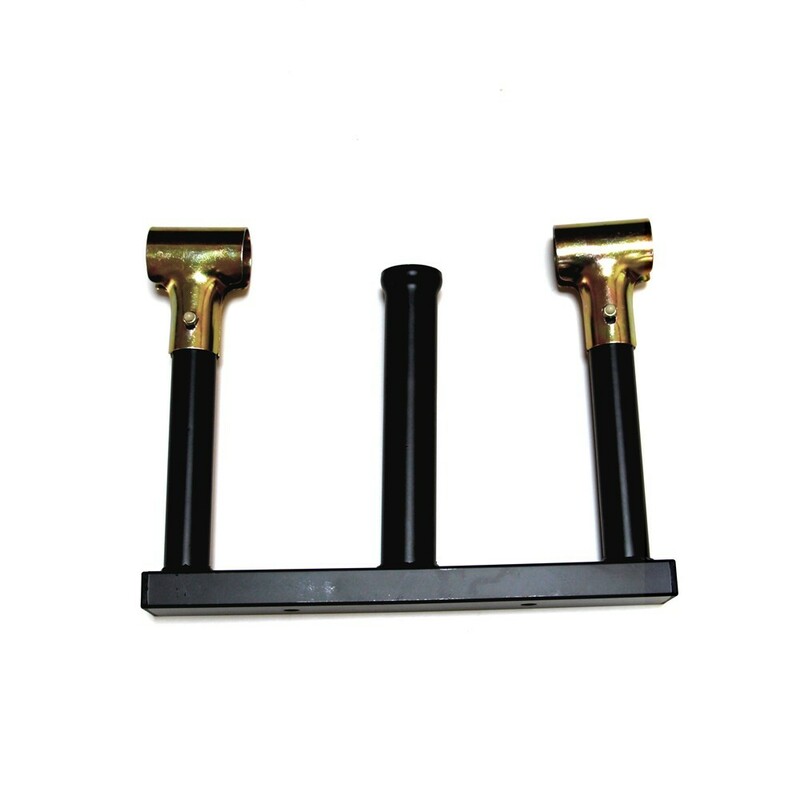 -T- junction components. Simply flip the T junction component of the original trampoline to hold the frame of the entire trampoline and the support. - Suitable for 12ft. round Jump'Up 360 trampolines. This kit is compatible with a trampoline with 32mm wide posts and 42mm wide frame. - Steel frame. 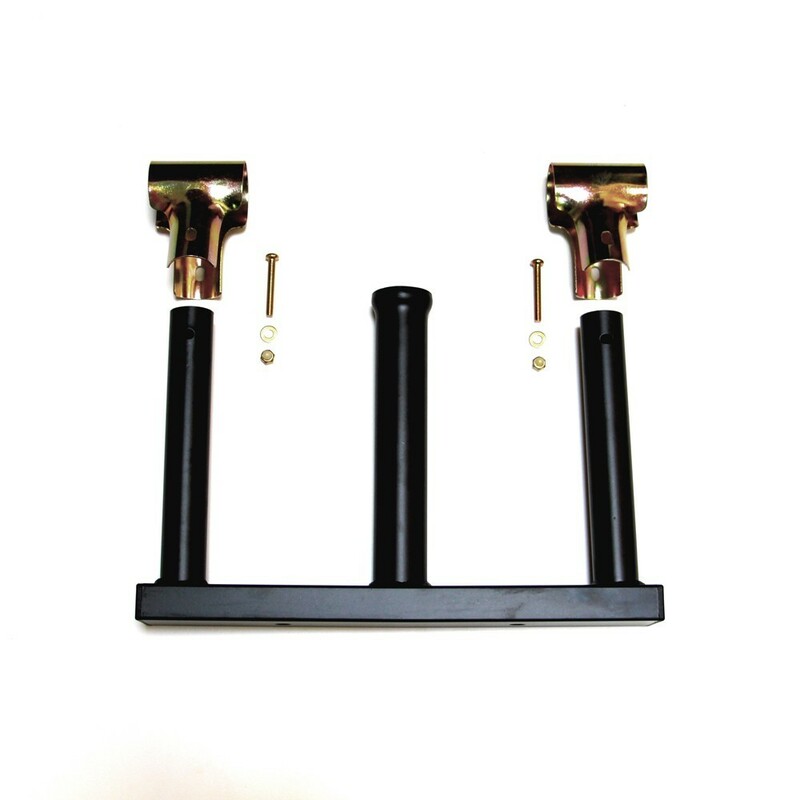 This kit is made from black lacquered steel. It will therefore securely maintain the various elements of the trampoline and guarantee the safety of its users. 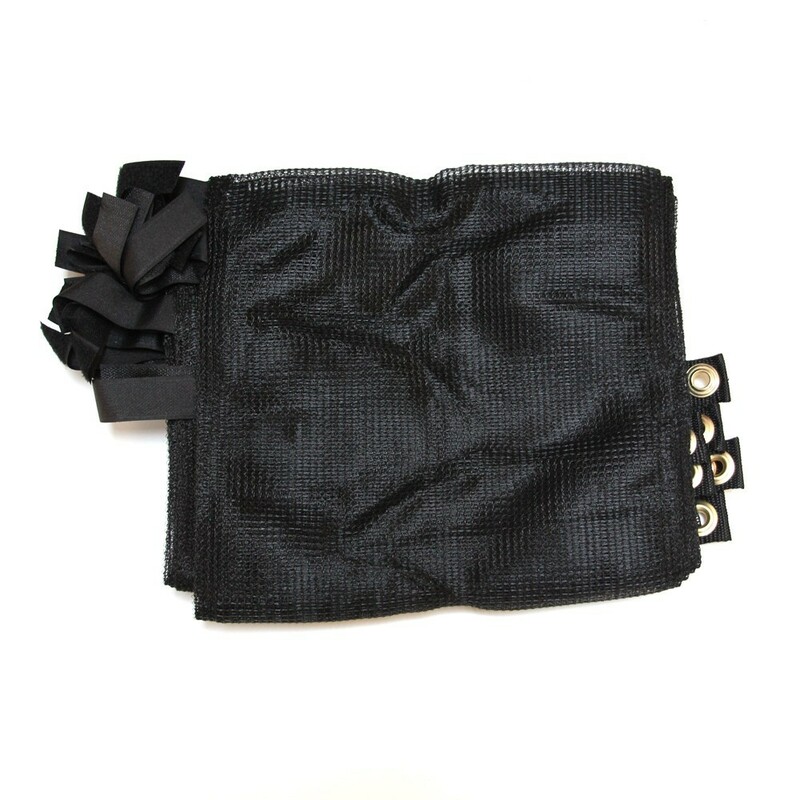 - Protective skirt included in the Inground kit: It will hide the feet of the trampoline allowing it to blend in with your garden. Installing the trampoline: you must dig a hole, 70cm deep minimum to bury your trampoline. This space should be as big as your trampoline surface and will prevent jumpers from hitting the ground when jumping. The trampoline frame itself must not be buried. Warning, you must dismantle the safety enclosure before setting up this it. As it is not compatible with the use of a safety enclosure.